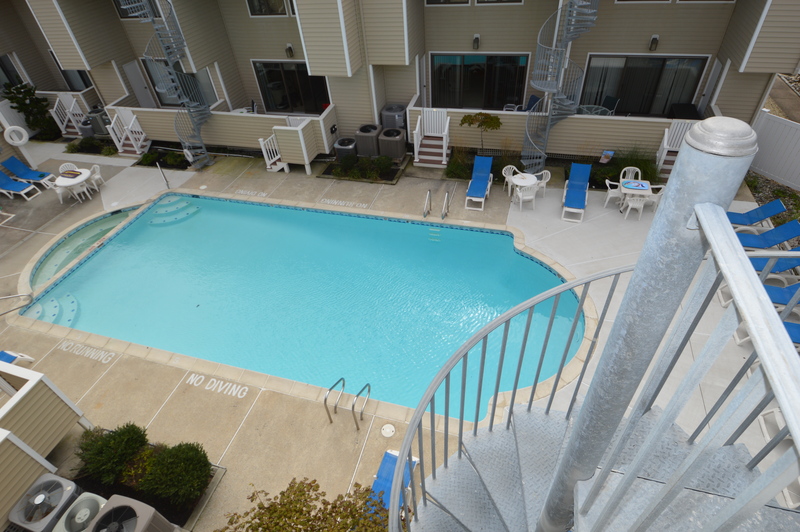 These townhomes with pools are in constant demand due to the location and the family oriented atmosphere. 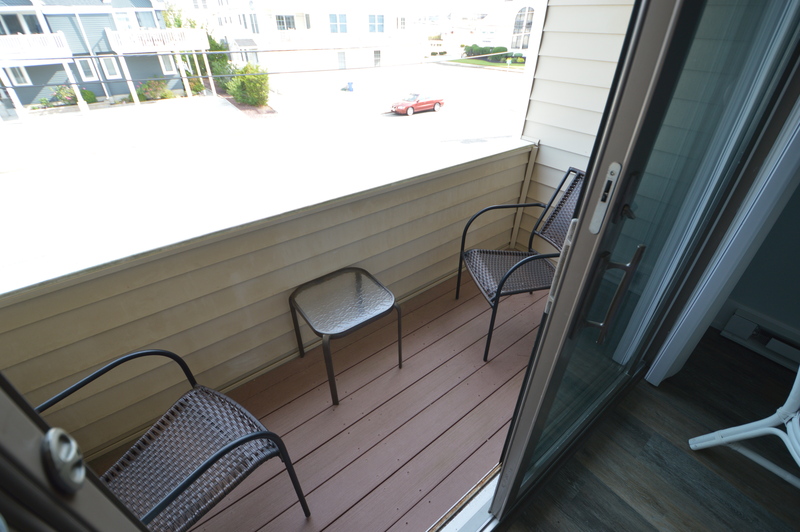 A freshly updated exterior gives these homes a new vibrant look yet it is the same Cambridge Greene that everyone loves! 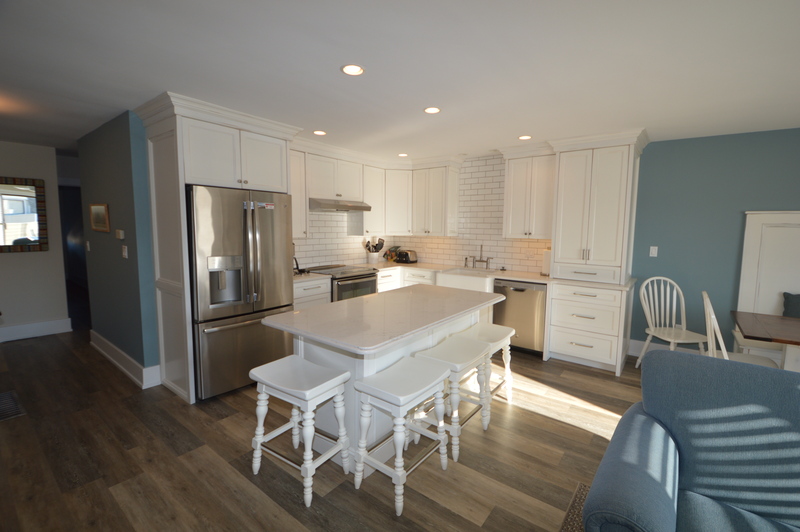 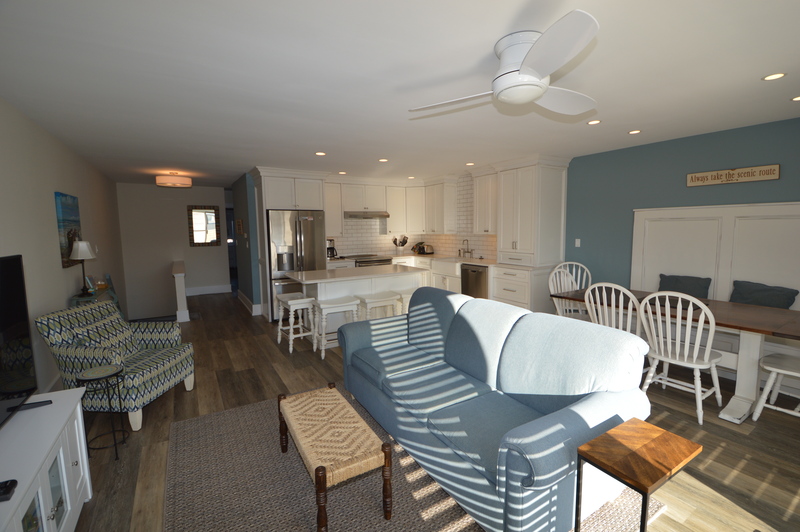 The living area, kitchen and dining area are all on the second floor along with two bedrooms with a shared hall bathroom. 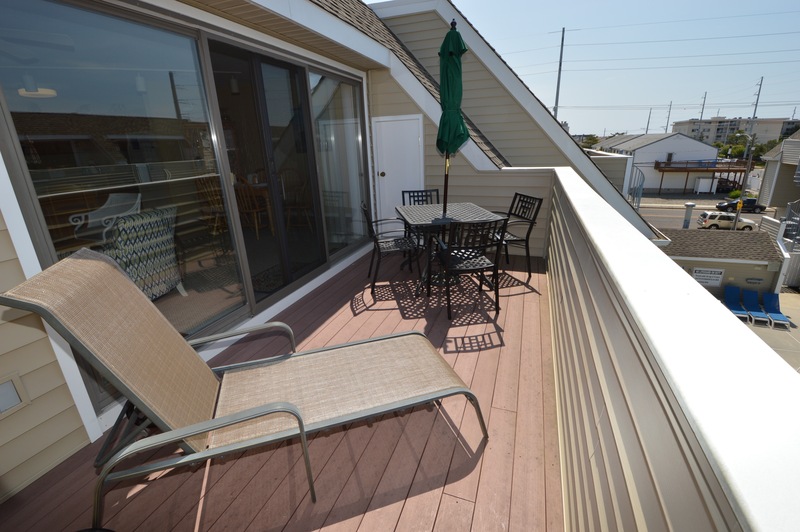 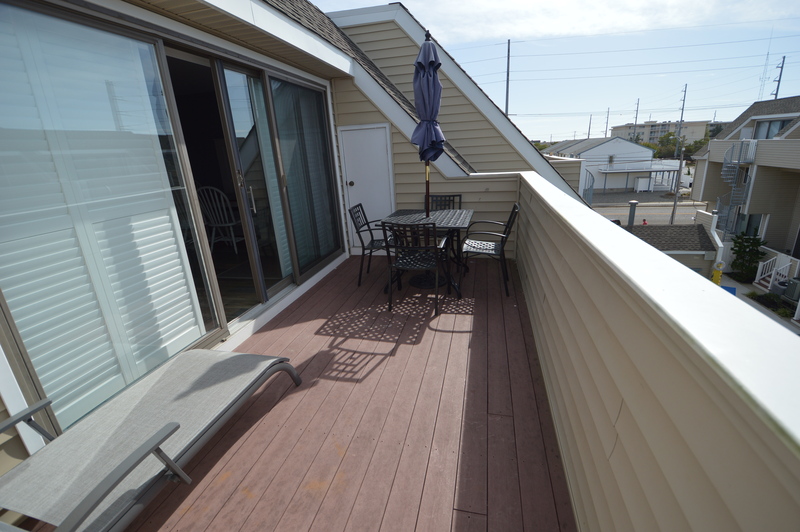 There is also deck access off of the living area, overlooking the pool which is open until Labor Day Weekend. 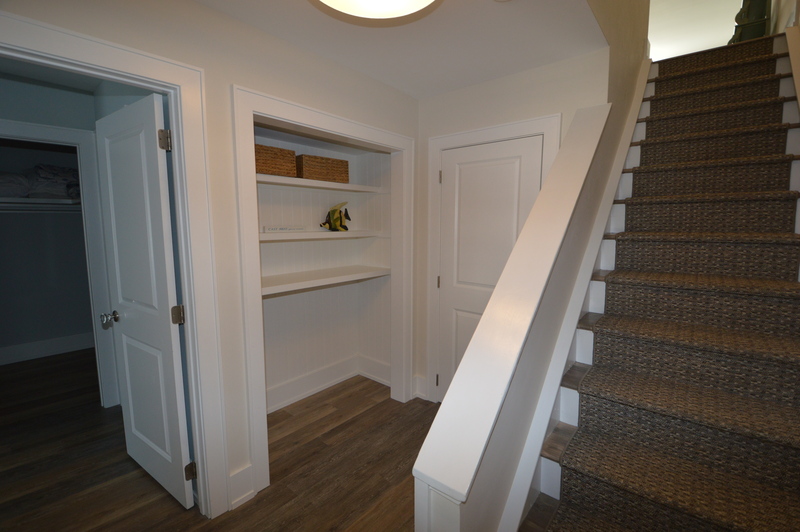 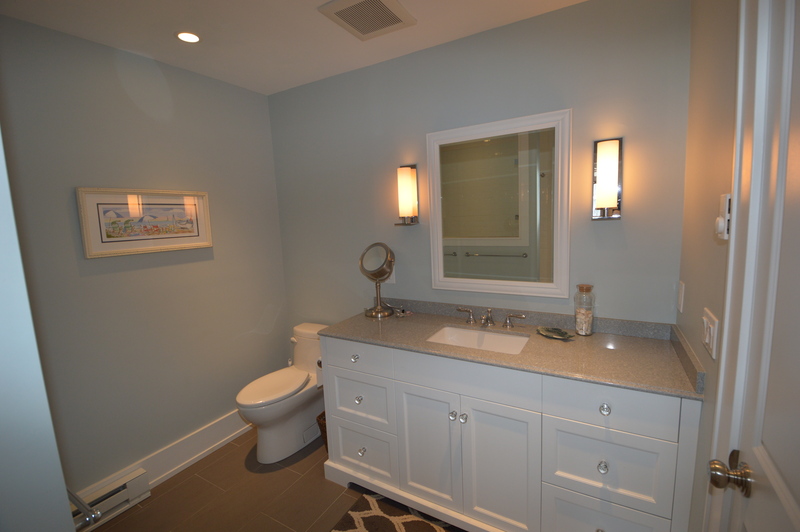 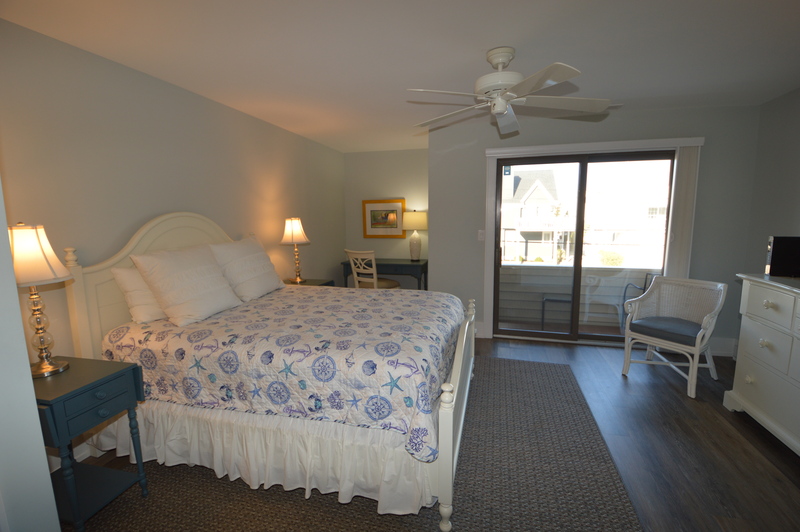 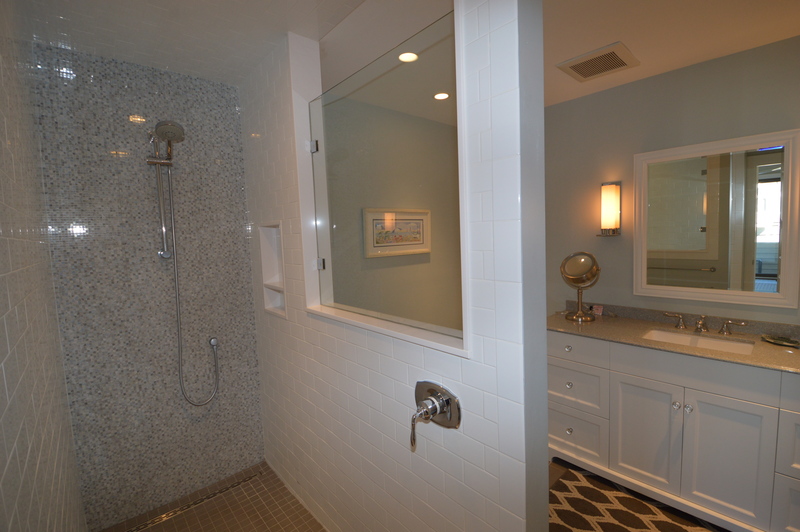 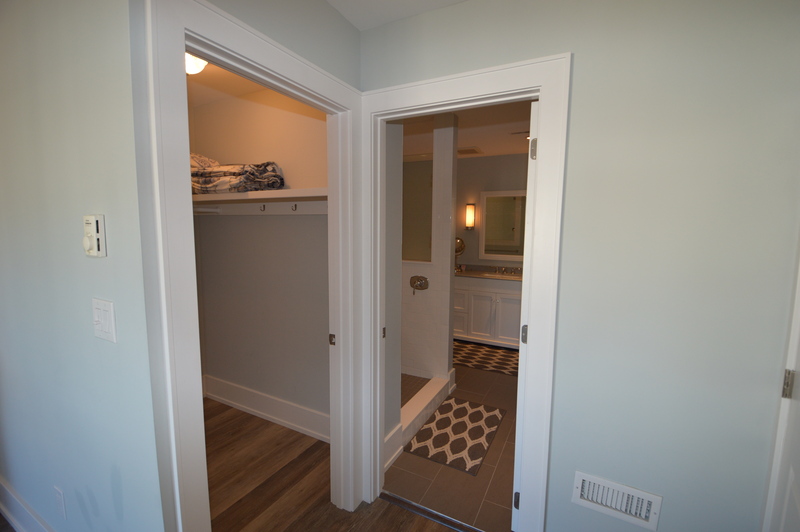 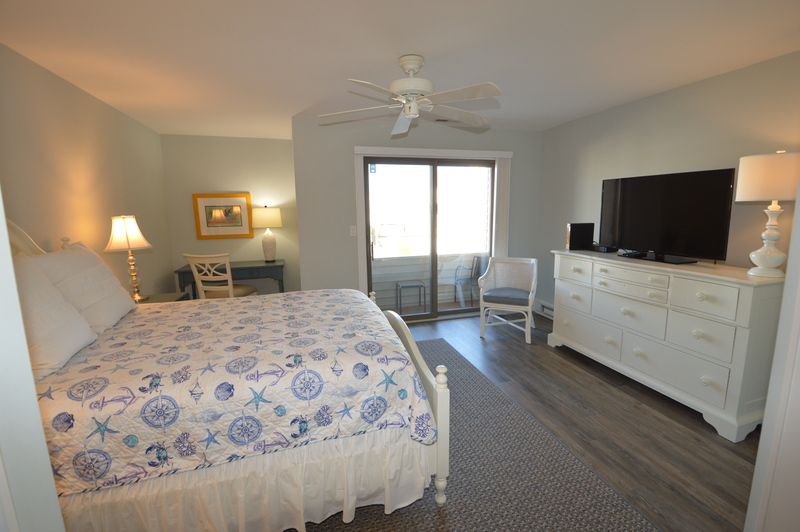 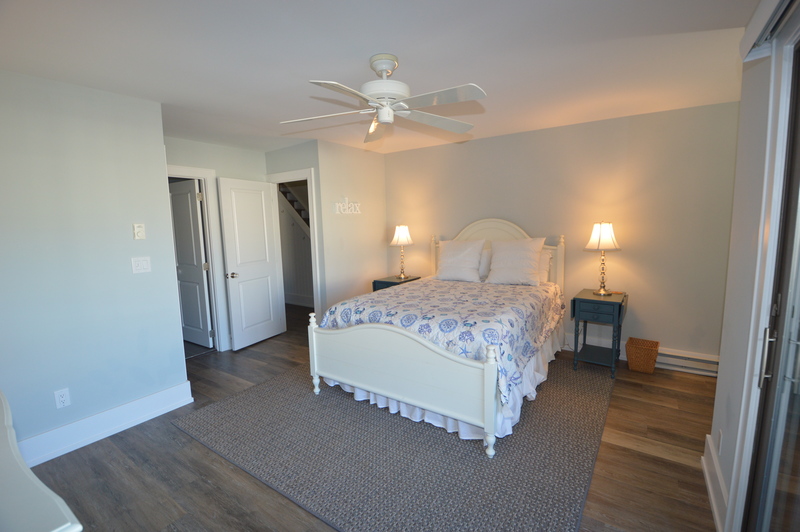 The master bedroom is privately located on the first floor with an attached full bathroom. 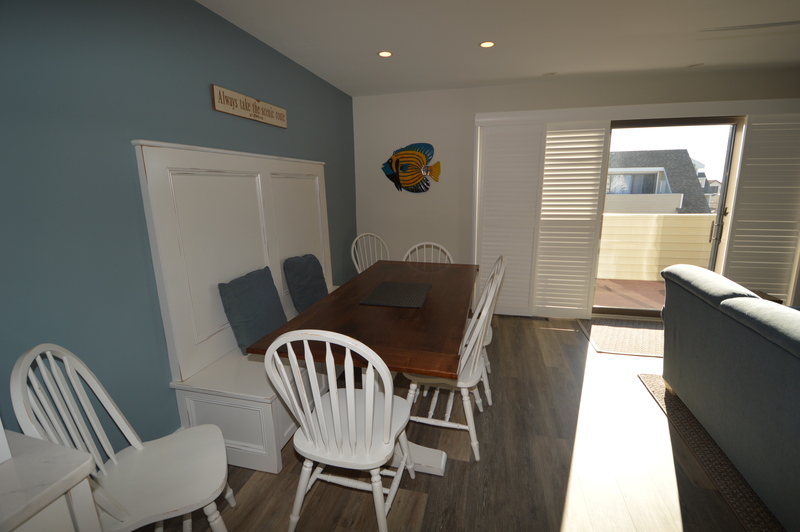 The bay is just steps away for afternoons of crabbing and fishing. 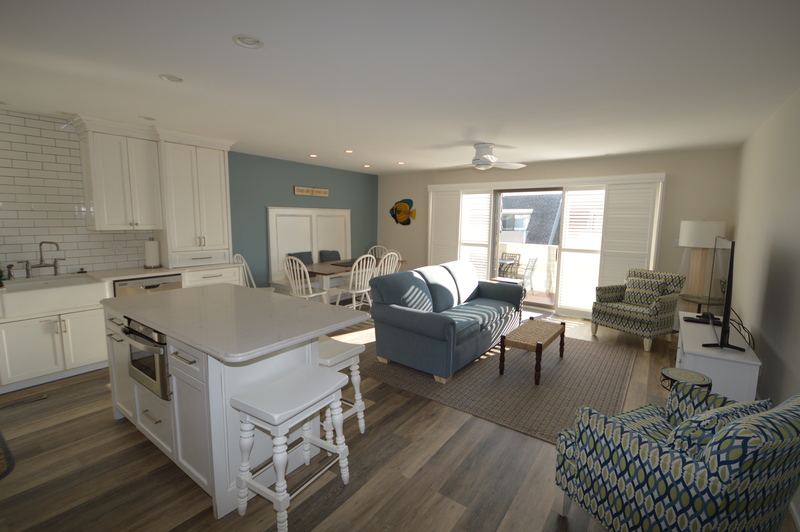 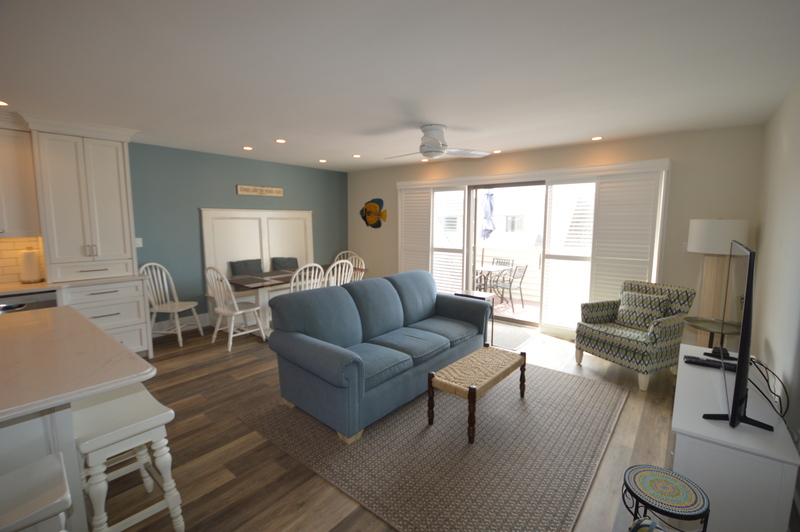 The beach and family recreation is just two blocks away. 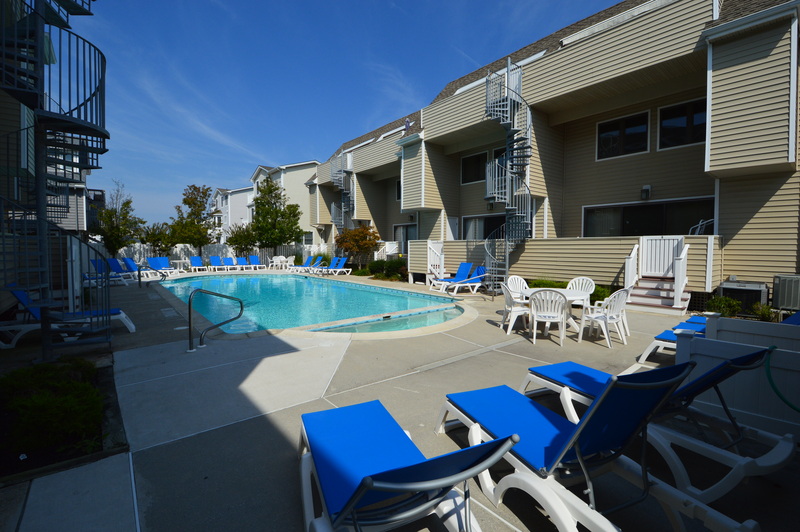 Some of the areas best known family restaurants like the Windrift, The Concord and Fuze are all within walking distance as well. 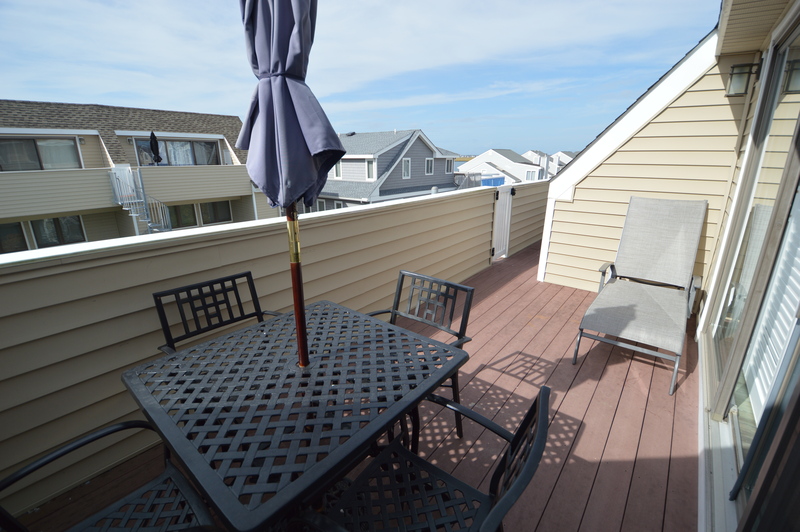 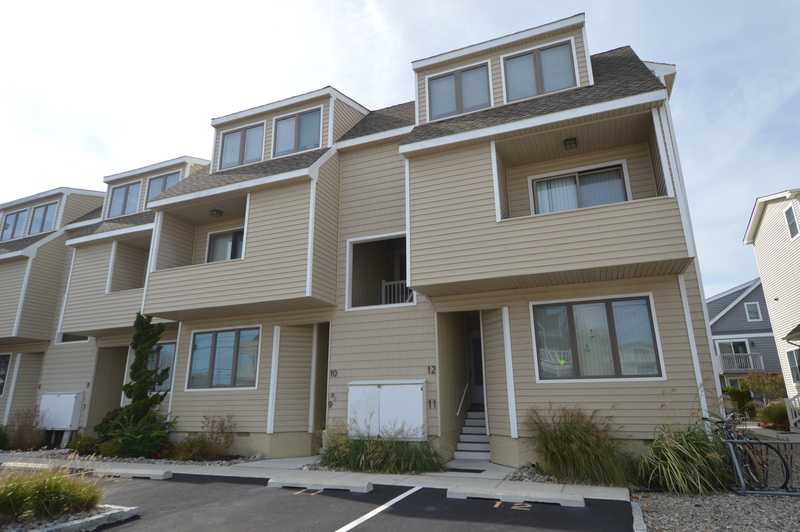 The center of Stone Harbor is a nice leisurely walk or bike ride away.